Pre-booked groups are eligible for a special discounted rate and can often be booked into a science theatre show at weekends and during school holidays. There is parking on the forecourt for coaches, mini-buses and disabled groups transport. Groups of 12 or more must book in advance on 029 2047 5475. 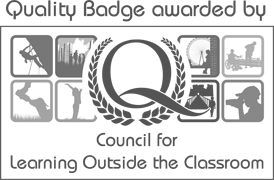 Techniquest offers a range of events for Brownies, Cubs and Beavers which provide the experience and resources to complete badges in just one evening. The cost is £7.50 per child, and supervisory adults come in free. Future Brownie, Beaver & Cub events to be announced.